This week, protesters calling for President Emmanuel Macron to resign filled the streets from Paris to Bordeaux. Nearly a month after the first protests broke out, France is bracing for another week of unrest. In what&apos;s become known as the "yellow vest" movement, the frustrated middle and working class has clashed with police and blockaded the streets to protest what they see as the government&apos;s support of the economic elite. 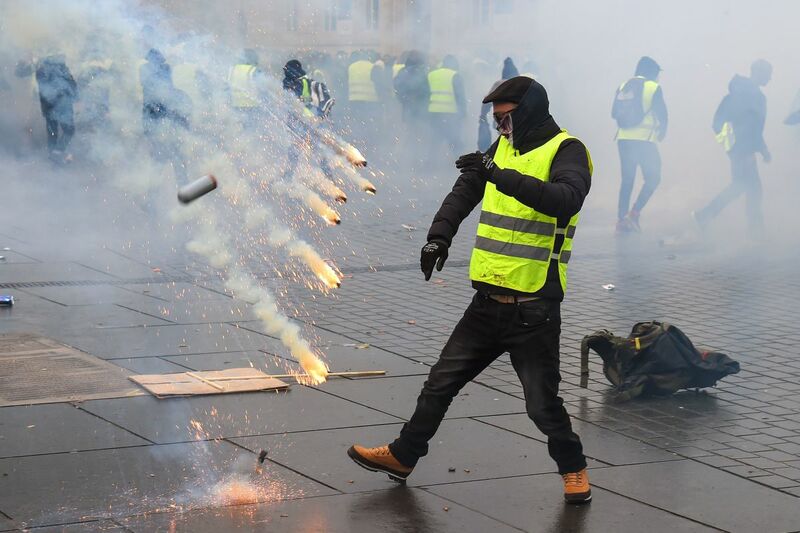 As Al Jazeera reports, the protests began on November 17th, when President Emmanuel Macron announced an almost 20 percent increase in the country&apos;s gas tax intended to help combat climate change. 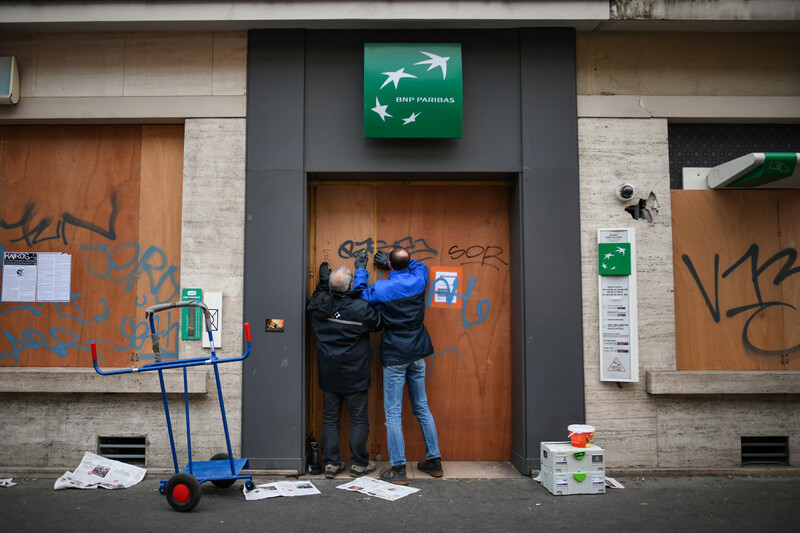 Instead, the hike sparked greater tensions over economic inequality and the high cost of living in France, igniting demonstrators&apos; long-simmering anger with the Macron administration. Although the protesters all don neon yellow safety vests and call for the president to resign, the movement contains a wide swath of political ideologies—some of which have been co-opted or inspired by similar movements in Europe and the Middle East, Rolling Stone reports. This week, the yellow-clad protesters filled the streets from Paris to Bordeaux; others took to Facebook, where group messages and misinformation has kept the movement alive, according to a New York Times investigation. Although Macron has since made concessions, such as tax cuts for the middle class, tensions remain high. Ahead of this weekend&apos;s planned protests, shop owners boarded up storefronts, while officials amassed armored vehicles and thousands of security forces, the Associated Press reports. Below, scenes show the escalating violence across France. 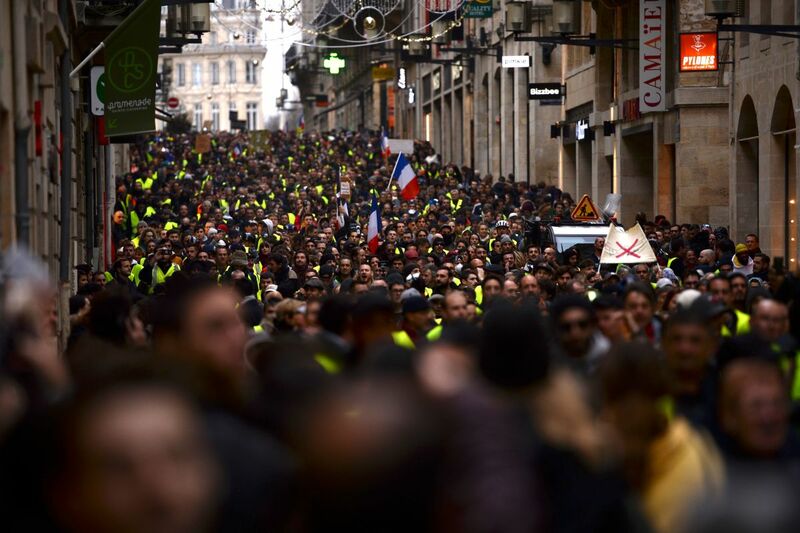 Demonstrators march through the streets of Bordeaux, southwestern France, on December 8th, 2018, to protest income inequality. The "yellow vest" movement in France started as a protest about planned fuel hikes, but has morphed into a mass protest against the president&apos;s policies and top-down style of governing. 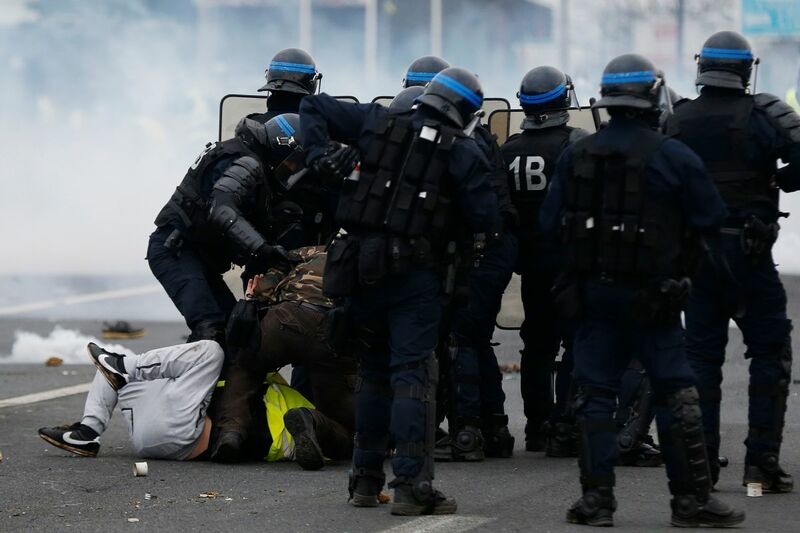 Protesters clash with riot police on December 8th, 2018, in Bordeaux, France, during a demonstration against the rising cost of living. French riot police officers detain protesters during a "yellow vest" demonstration in Mondeville, near Caen, France, on December 8th, 2018. 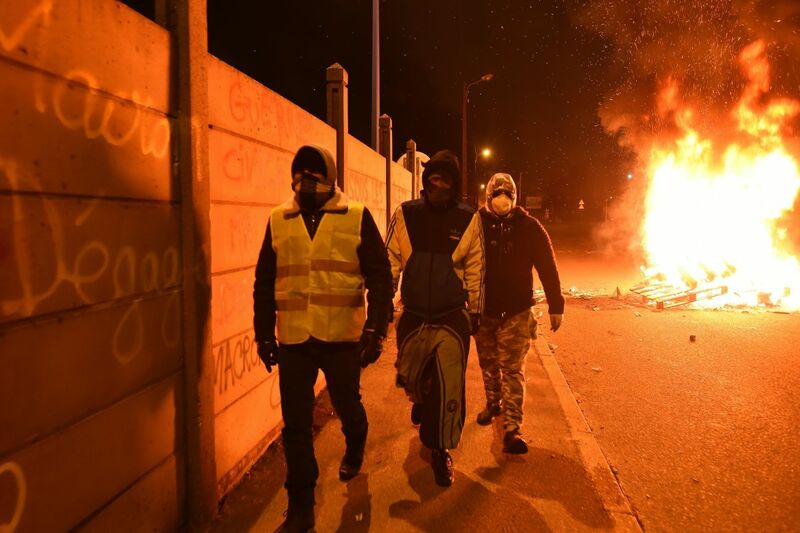 "Yellow vest" protesters blocking access to an oil depot walk alongside a wall inscribed with "Macron resign" as barricades burn in the background on December 11th, 2018, in Le Mans, northwestern France. 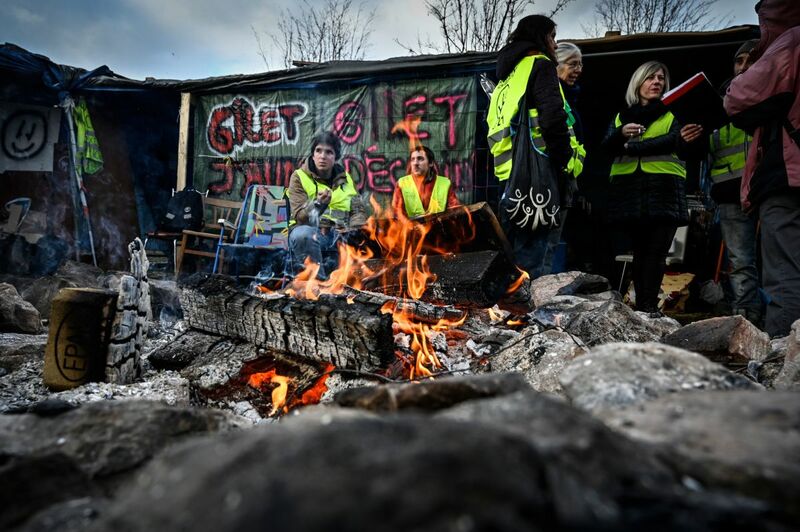 "Yellow vest" protesters occupy a traffic circle on December 11th, 2018, in Saint-Etienne, France. 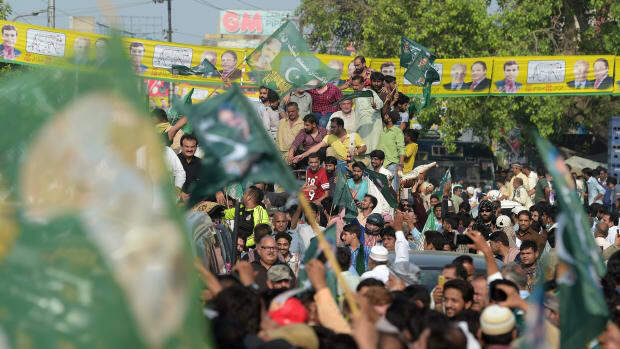 Although the president offered a financial relief package to quell the revolt, some demonstrators said they were not ready to call a halt to the protests. People board up shops near Place de Republique ahead of Saturday&apos;s "yellow vest" demonstrations on December 14th, 2018, in Paris, France. 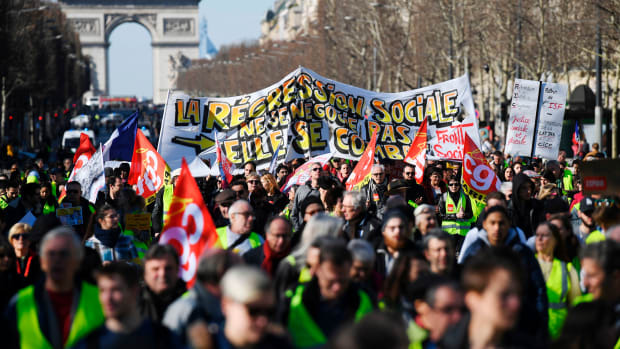 Despite Macron&apos;s recent policy gestures, such as an increase in the minimum wage and cancelation of new fuel taxes, the protesters vowed to take to the streets for a fifth weekend. 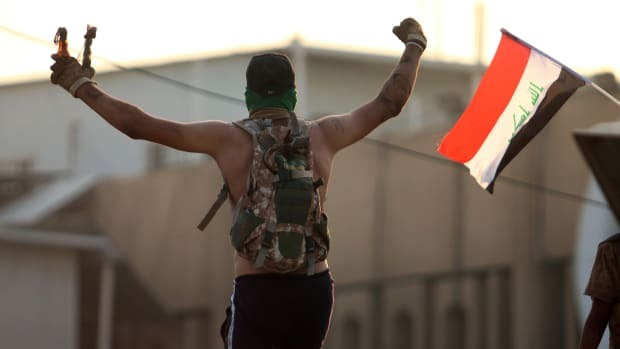 Protests swelled in Iraq's second-largest city this week as residents experienced power shortages and went without clean water. 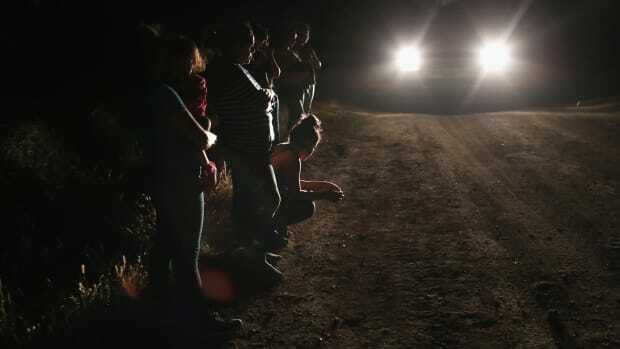 Marches occur across the country while, simultaneously, children and families are detained at the U.S. border. A spate of deadly bombings has killed more than 100 people at election rallies across the country. 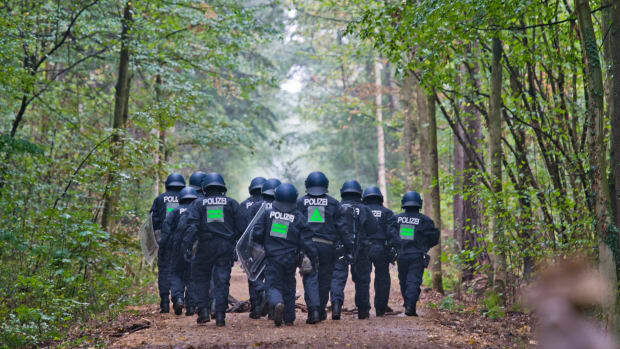 The protesters have occupied a community of tree houses for six years to oppose a nearby coal mine.